Even desperate stray dogs won’t hump her leg. 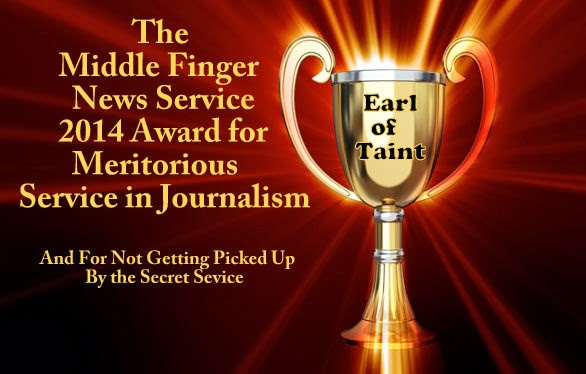 Happy 4th Earl of Taint! Hoping you and yours are doing a-okay! All good Earl-side, hope the same for you’s too! Happy 4th! You have a keen eye, thank you.